We have it all for the client who wants it all! This package is a one-stop-shop for wedding, quinceanera, or event ambiance and premiere vendor selection. 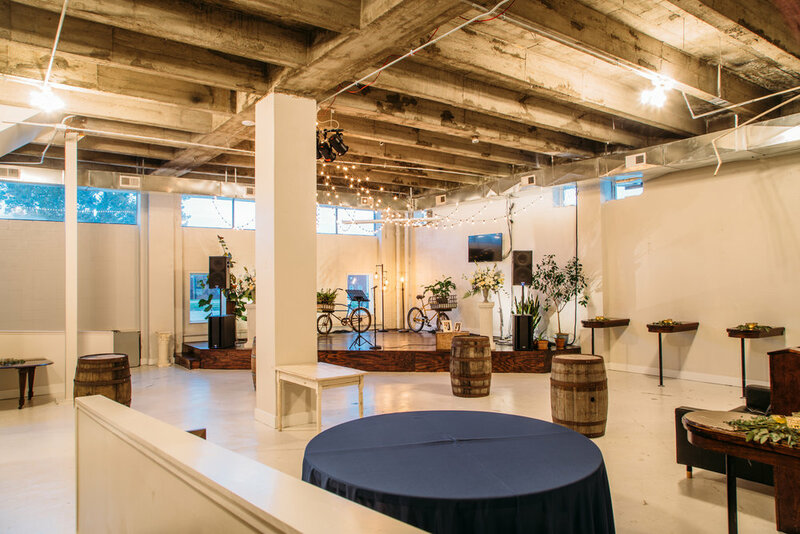 We supply not only a stunning backdrop for your event, but also hand-selected vendors who will personalize your experience. Because these top-notch vendors have such outstanding reputations with us, we are able to provide world-class service for an affordable price. Main ballroom with customizable table cloths, floral arrangements, arches, lighting, and dessert. 2 stage towers, 1 wedding hoop backdrop, 10-25 custom table centerpieces (varying sizes), wedding party bouquets (i.e. bride + two), corsages (x2) and bouts (x3). You get a custom 3-tiered cake with real top and florals decor to match your event branding and coordinating sheet cake for your guests. Our designer, Whitney Dawn Designs, can also do customizations and upgrades if you have any specific dessert dreams you'd like to realize. Schedule a FREE rehearsal day (Monday through Thursday) at the venue, which will be coordinated by our in-house event coordinator. NOTE: This package is the only one we offer for quinceaneras.